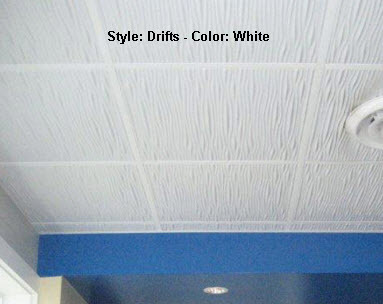 Smooth white ceiling tile, extremely easy to clean, used in restaurant kitchens and food prep areas. As well as food processing plants, any where food grade tiles are required. USDA, FDA and health dept approved. Available ships next business day, takes 3-7 business days depending on weather. Available (2x4 on Back Order 2-3 weeks) ships next business day, takes 3-7 business days depending on weather. Embossed, decorative, white ceiling tile, used in Lexus service centers, Hatachi and many other companies. 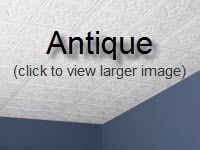 Embossed, stucco (plaster), decorative, white ceiling tile, used in offices, retail, and residential areas. 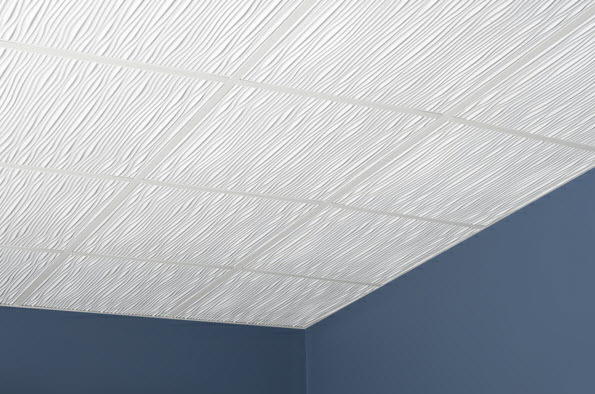 Smooth Printed ceiling tile to give appearance of standard ceiling tiles, without the issue of water stains, mold growth, or sagging. Revealed edge (tegular) embossed, stucco (plaster), decorative, white ceiling panel. 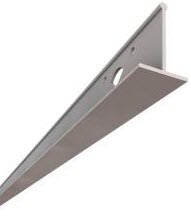 In use in offices, retail, hospitals, hotels, homes, any where there is a suspended ceiling. Revealed edge (tegular) embossed, rib look, white ceiling panel used in homes, theaters and retail. Back Order 3-4 weeks ships next business day, takes 3-7 business days depending on weather. Decorative white ceiling panel, extremely easy to clean, used in restaurant, retail, hotels, homes any where there is a drop ceiling. Decorative white embossed ceiling panel, extremely easy to clean, in use in residential, commercial, any where there is a drop ceiling. 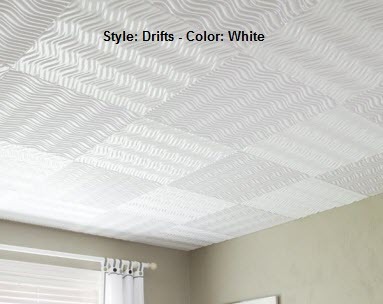 Decorative Coffered white ceiling panel, extremely easy to clean, in use in residential, commercial, any where there is a drop ceiling. 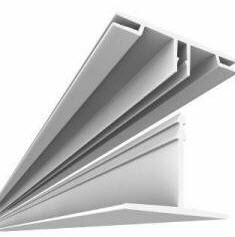 Decorative white ceiling panel, extremely easy to clean, in use in residential, commercial, any where there is a drop ceiling. Meets all codes, Class A, ASTM E84, UL 94, ASTM D, Shipping is 3-7 business days, weather permitting. 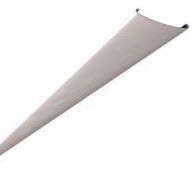 Can be cut with utility knife, rotary blade for circular cuts, installs in any 15/16" or 1" grid. Never Replace Your Grid Again! Genesis Grid was created to handle high humidity rooms, with a ceiling grid system that installs easier than conventional metal systems and offers more options. 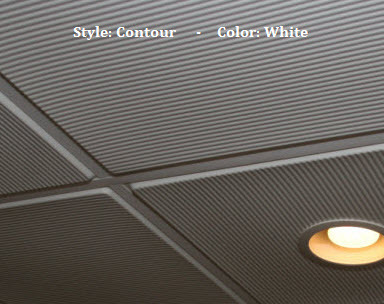 Our Grid works with any 2' x 2' or 2' x 4' ceiling tile for any room in the house. View the install video. A simple, clean, low-cost alternative to ceiling replacement, grid-covers easily install over existing metal grid, changing the look of a room at a fraction of the cost of other refurbishment solutions. Simply snaps onto the face of the grid. Why replace or repaint rusted, stained, or deteriorated metal grids? These high-grade vinyl covers, easily freshen-up the look of your old grid system. Grid cover kits include wall angle, 2' and 4' cross-tees, and main runners to complete 100 square feet. Install a 100 sq. ft. ceiling composed of 2 ft. x 2 ft. or 2 ft. x 4 ft. surface-mount ceiling tiles using this Ceilingmax 100 sq. 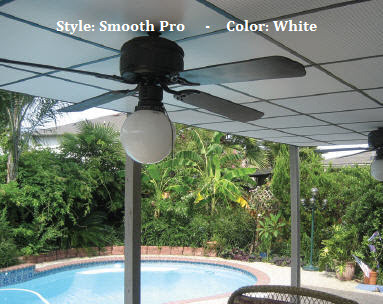 ft. Surface-Mount PVC Vinyl Ceiling Grid Installation Kit. Typical lead time 5-7 business days. Imagine having a Drop Ceiling in your business or home that no longer makes people sick. No mold, no Asbestos, no mildew odors, no more water spots or stains. The next time your roof leaks, a pipe bursts or your a/c condensation drips on your panels/tiles you do not have to worry about mold issues, water stains, or replacing the tiles or grid. 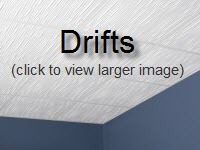 Here is your chance to have a worry free Drop Ceiling that looks great and is easy to maintain. If you use the traditional Armstrong, USG, Ceiling Panels/tiles you will eventually have to replace them and in the mean time you can have issues with mold, water spots and sagging panels/tiles. Our Tiles can be used wherever there is a Drop Ceiling! Basement Ceiling Tiles - Copyright © 2009 - All Rights Reserved.